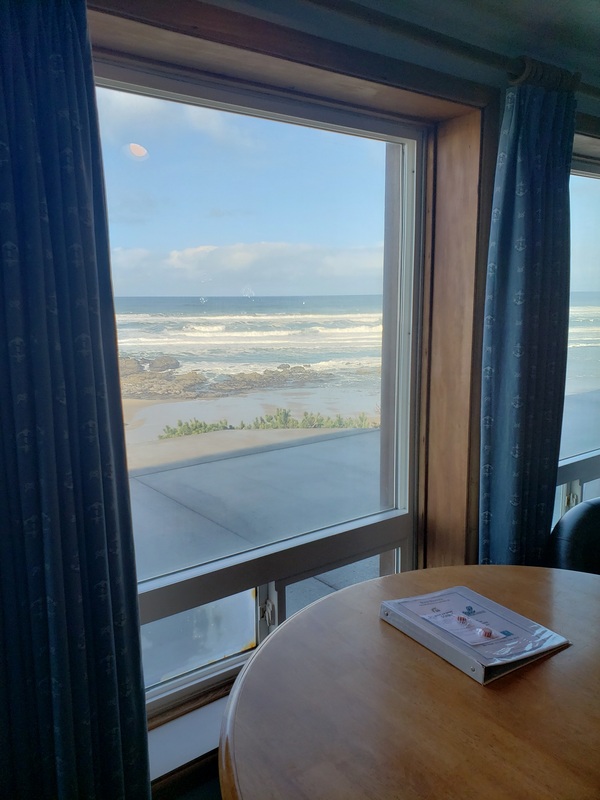 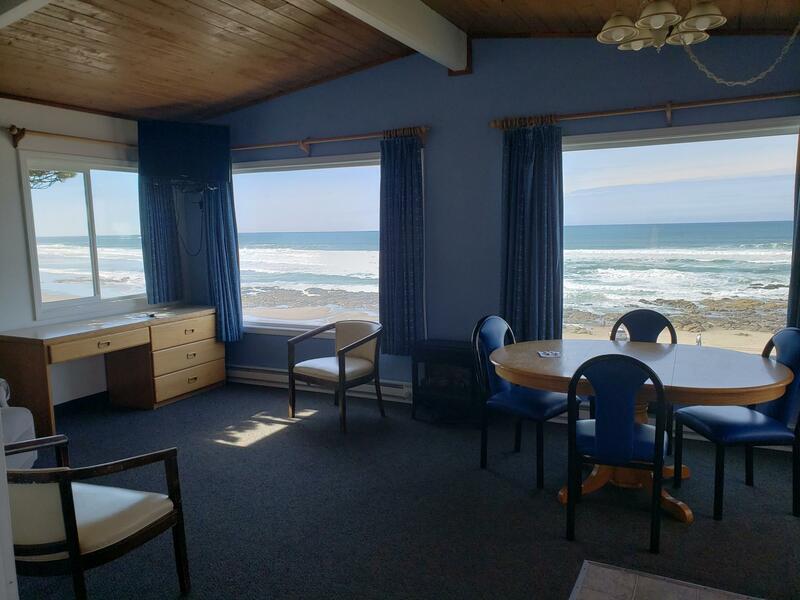 There is nothing to spoil your ocean front view from our rooms. 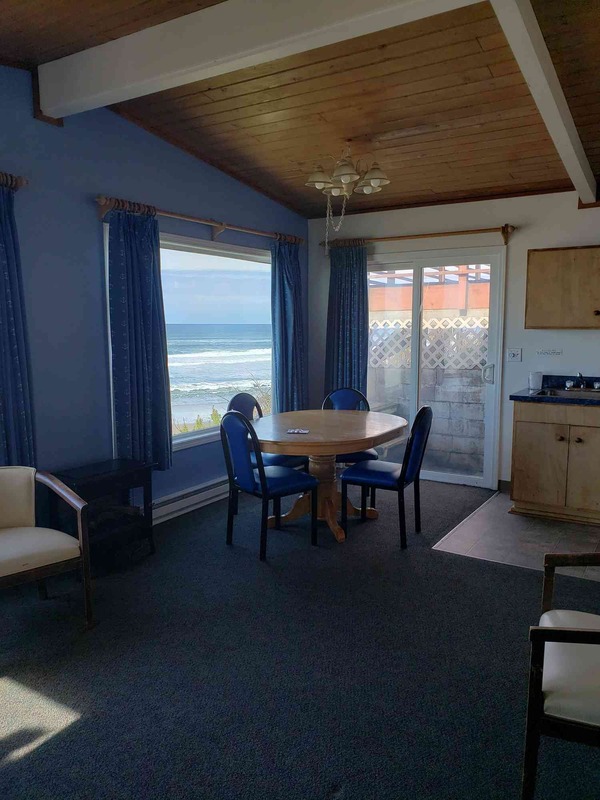 No high rise buildings or fast food signs -- just miles of open beachfront - totally unspoiled. 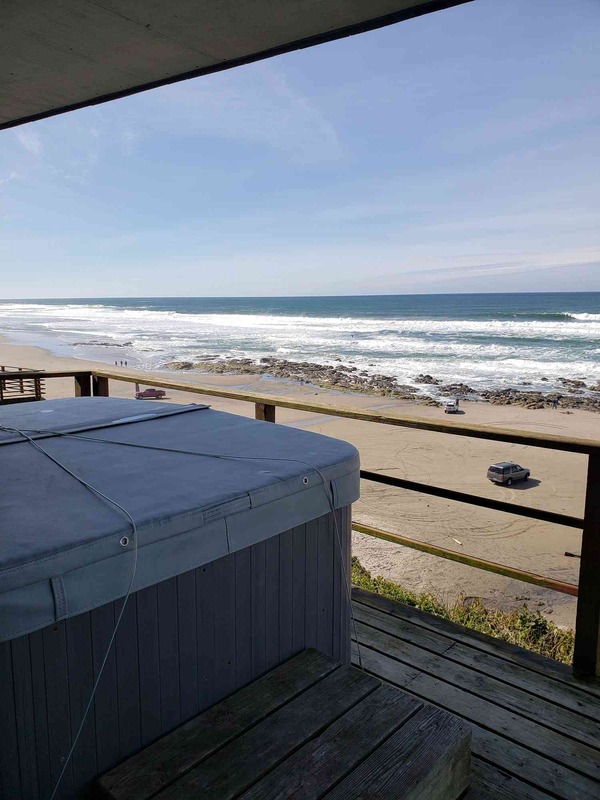 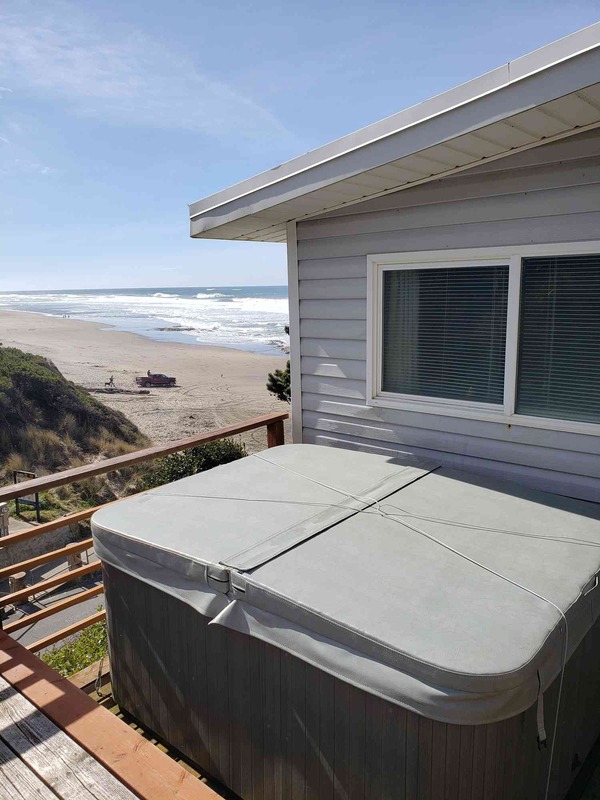 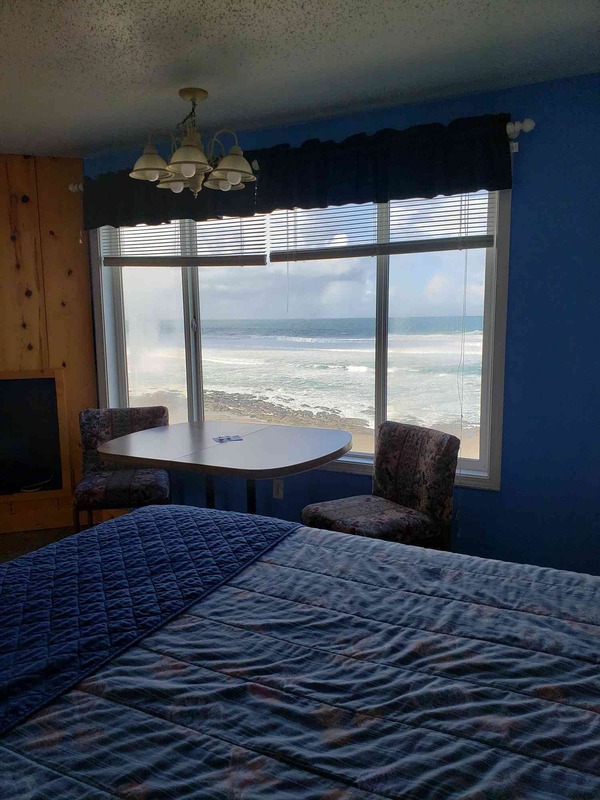 Enjoy walks on the beach, whale watching, kite flying, or just lounging on the deck watching the ocean. 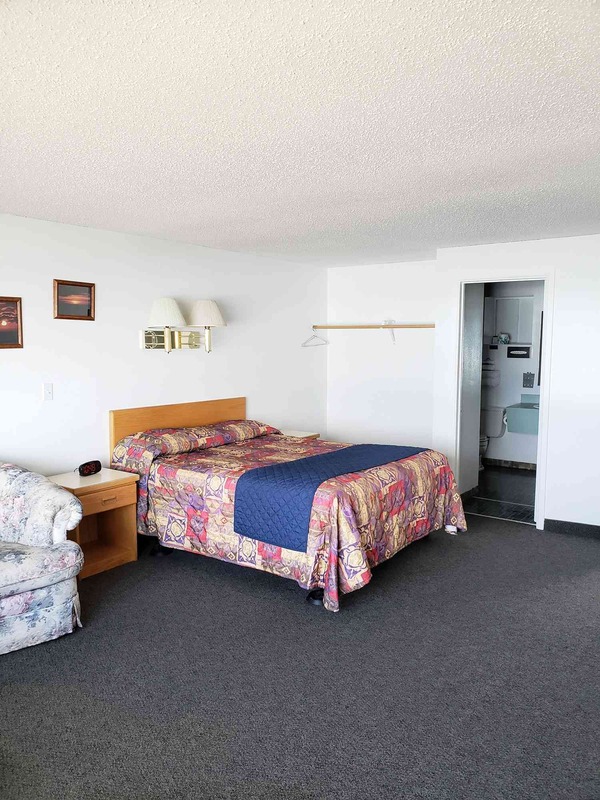 Why pay more for a less-than-stellar lodging experience at a larger hotel? 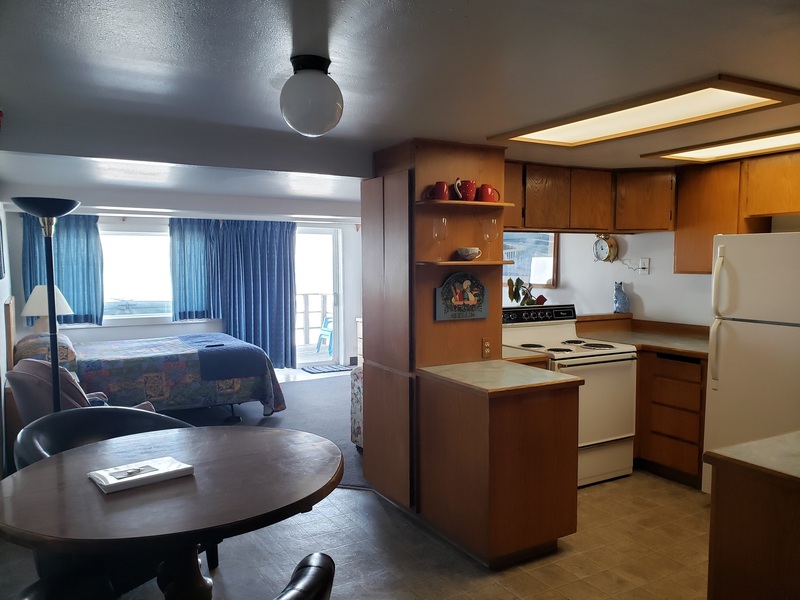 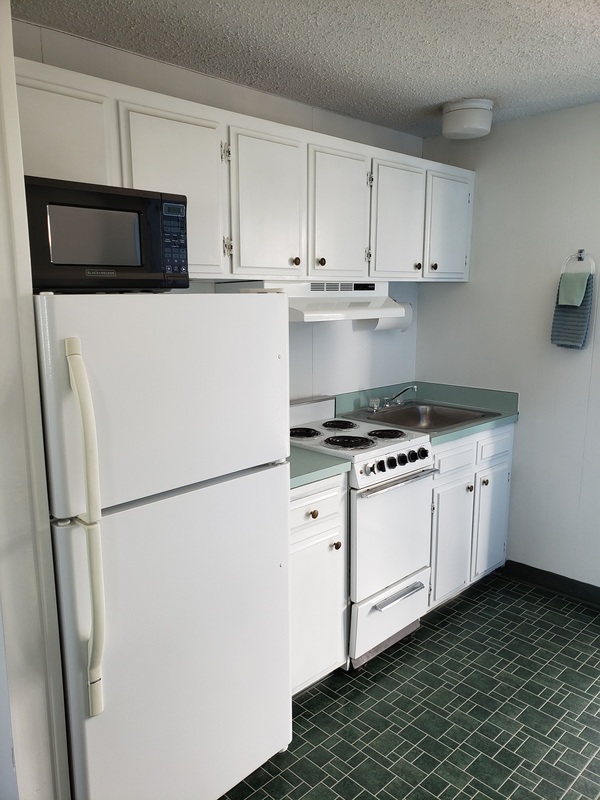 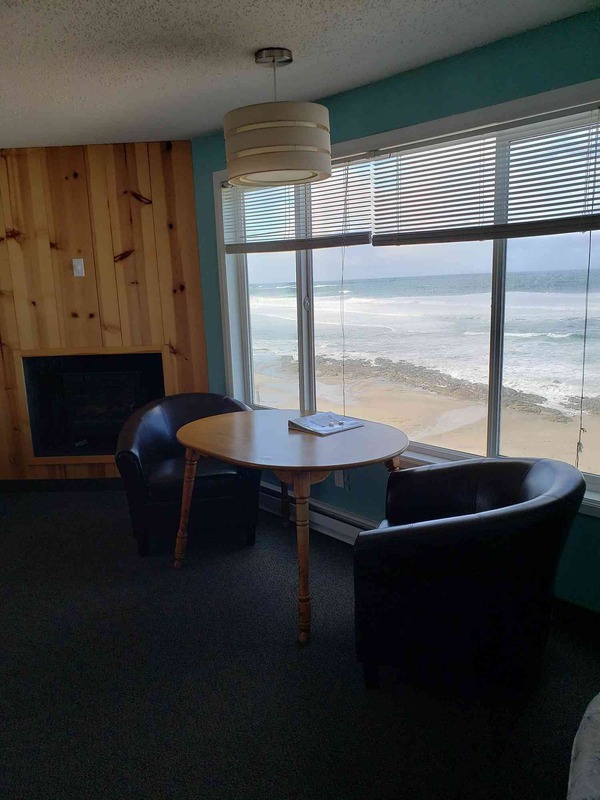 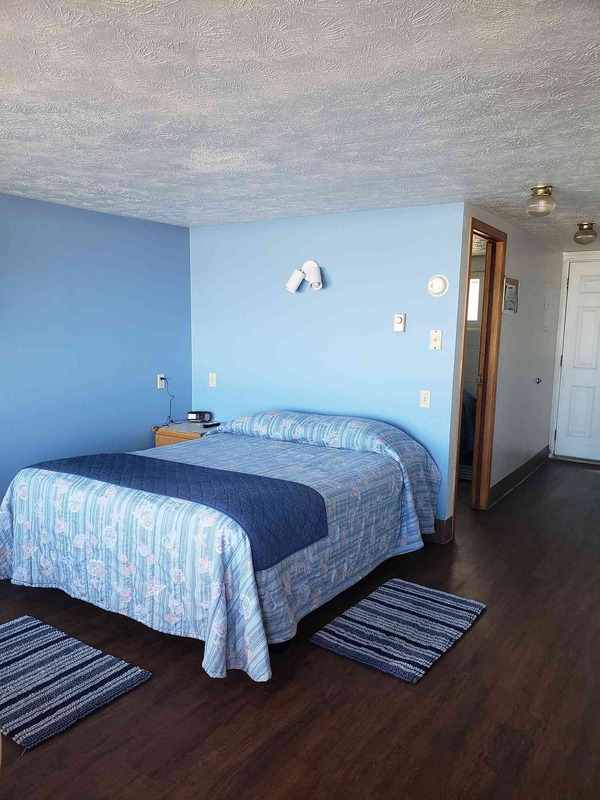 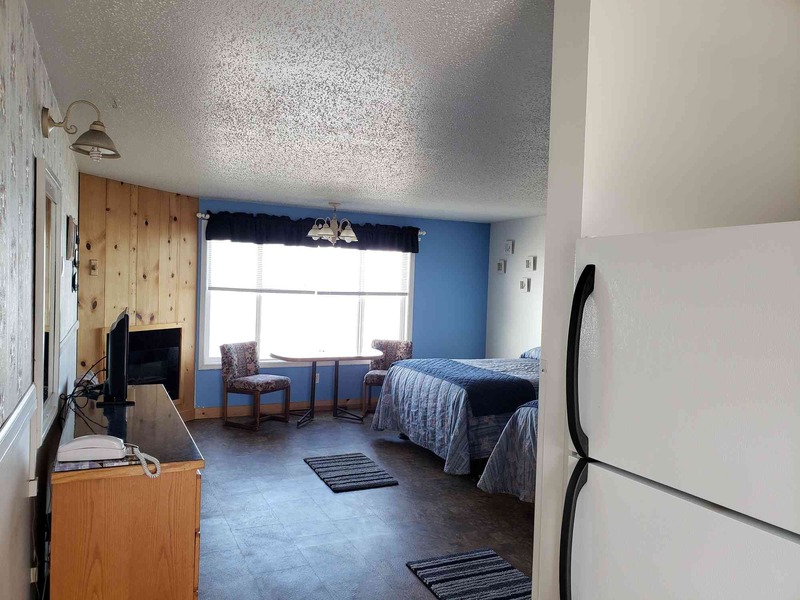 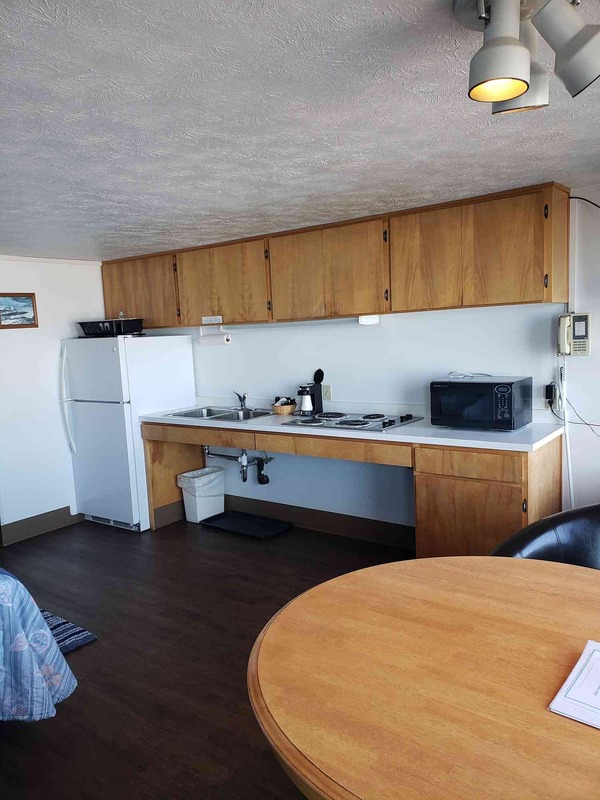 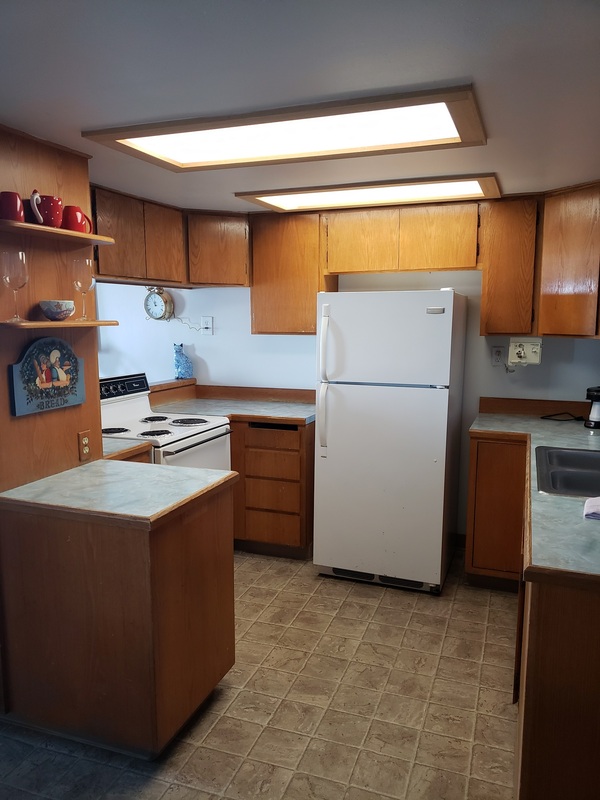 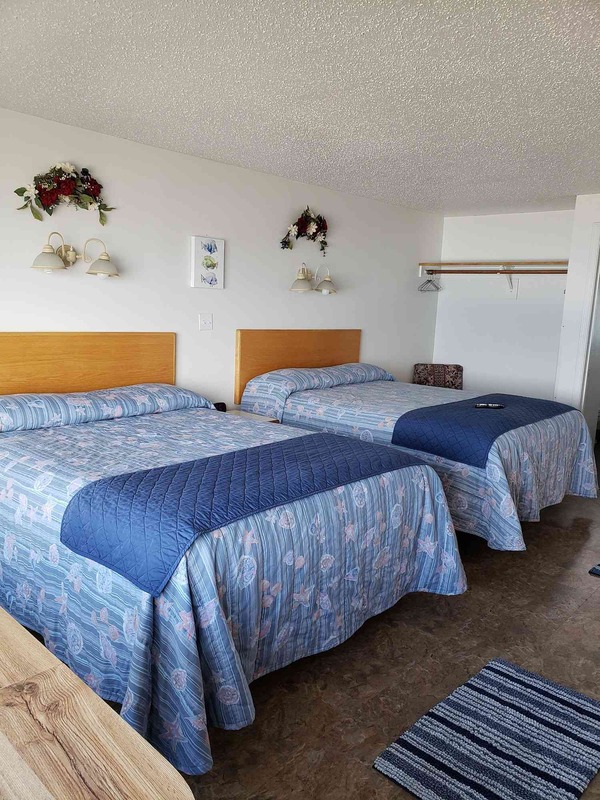 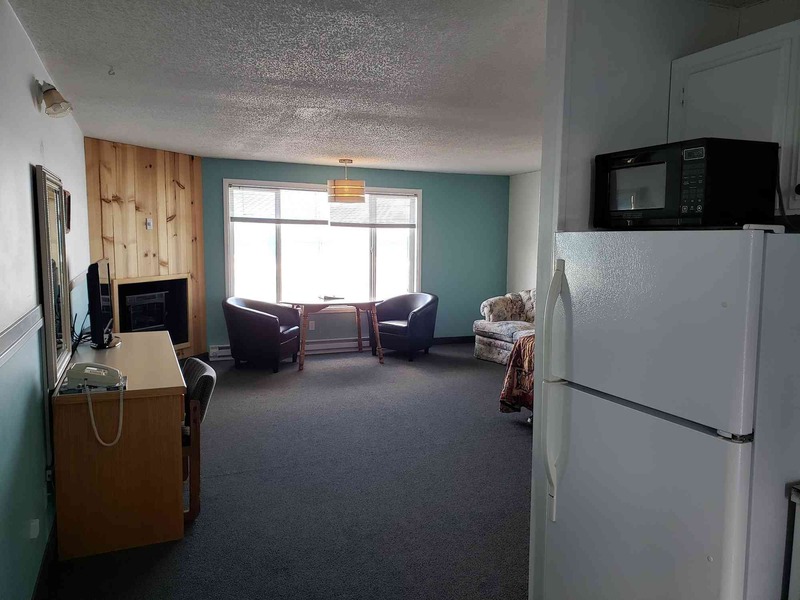 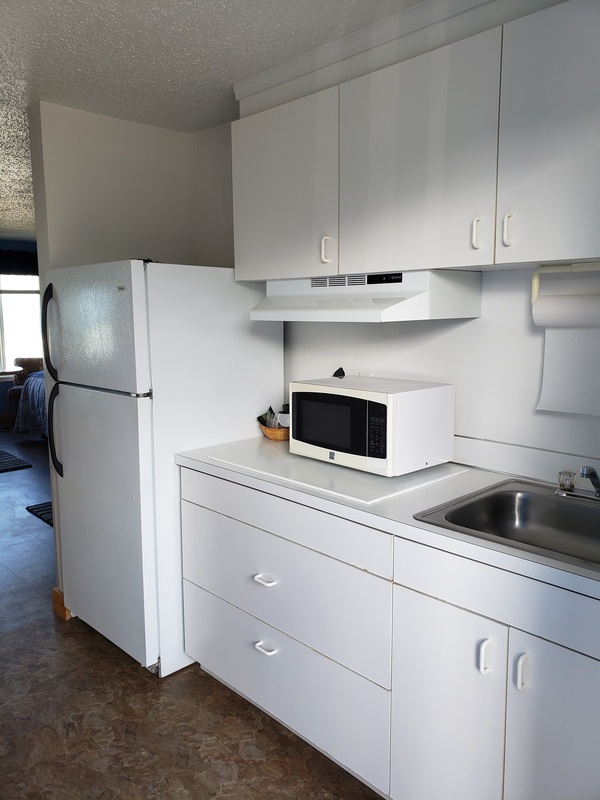 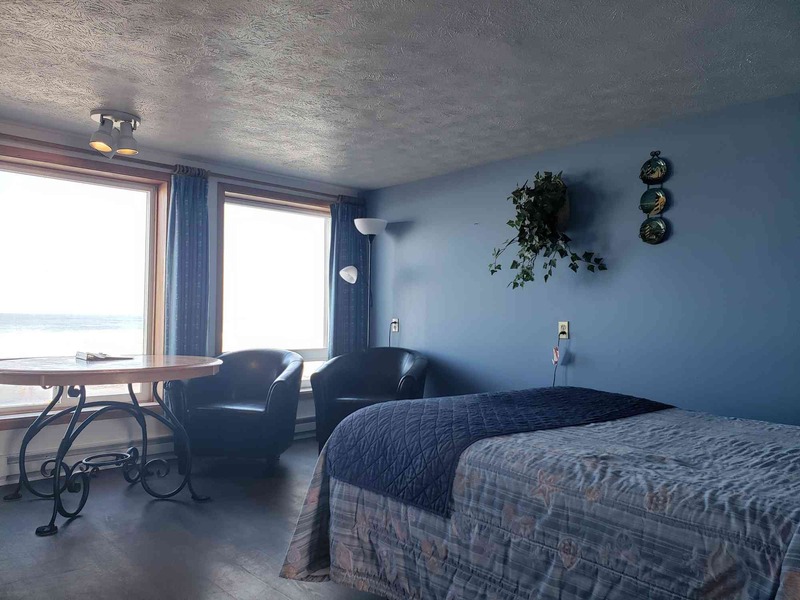 Staying at the Seagull Beachfront Motel includes cozy accommodations at prices you can afford. 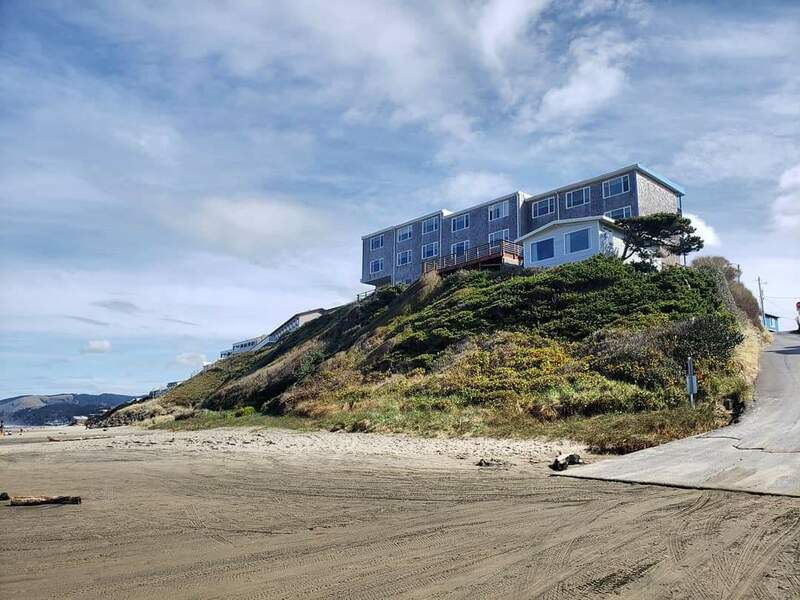 You won't find anything better on the Oregon coast. 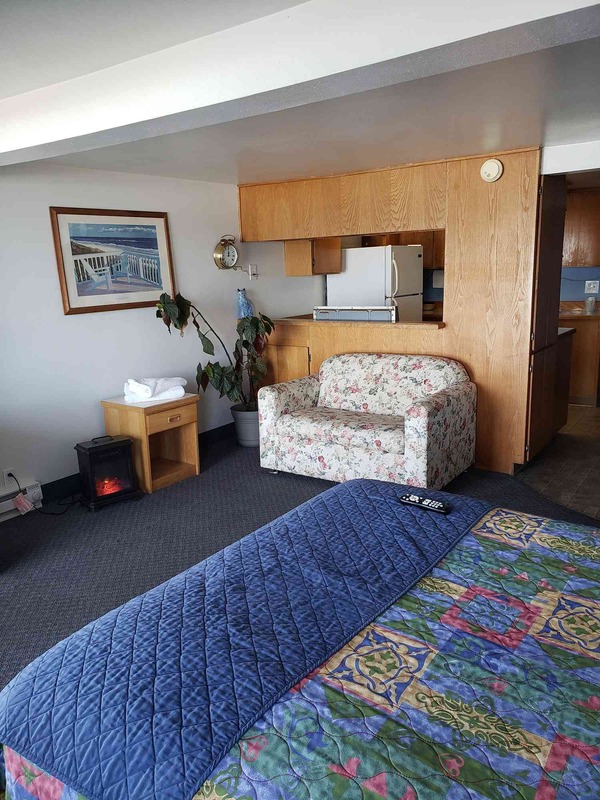 Please note, due to Oregon's Indoor Clean Air Act, all of our rooms are non smoking. 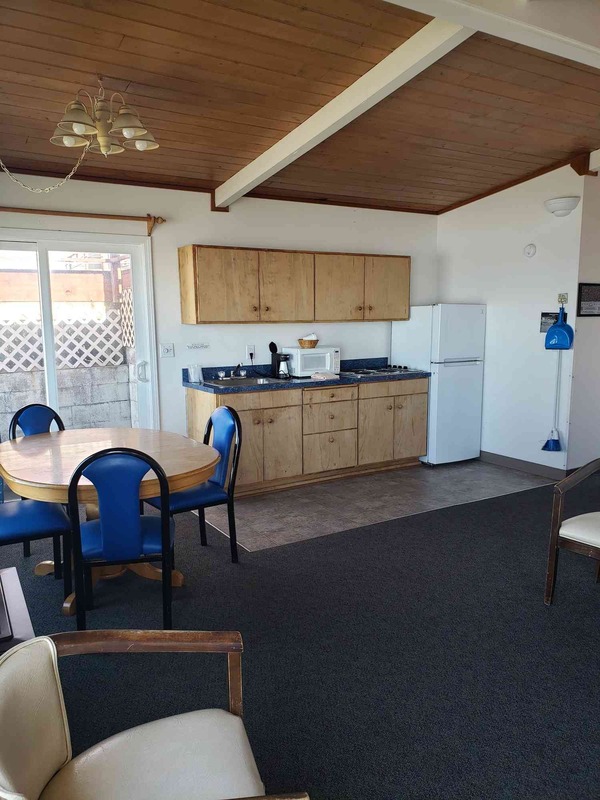 There is a designated smoking area located on the property to accommodate our customers.